According to the New York police, a gunman killed two firefighters after setting a house and car on fire to lure firefighters into a trap. The gunman was William Spengler, 62, who previously served 17 years in jail for killing his grandmother. Spengler shot four firefighters, killing two and severely injuring two more. An off-duty police officer from Greece, New York, was also injured after responding to the scene. The four firefighters had responded to 911 calls at 5:30am. Spengler is believed to have hidden somewhere high to give himself better shooting angles. First, she shot at the firefighters, and then later at the police. However, as a convicted felon, Spengler was not allowed to legally own guns. Police are still trying to determine where he obtained the weapons. 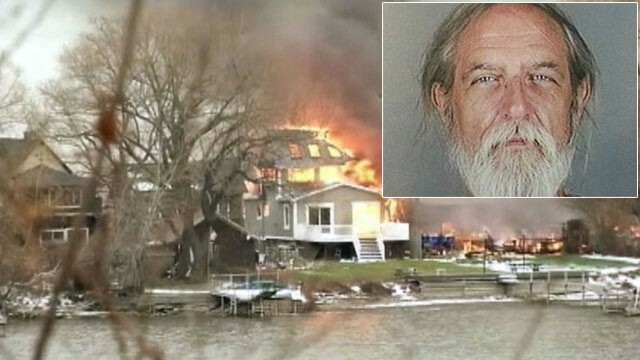 Also, police later found human remains within the burned-out home Spengler had set on fire. Authorities believe the remains are of Spengler’s 67-year-old sister, Cheryl, though a medical examiner still has to verify this belief. The fire set by Spengler eventually spread to six other surrounding houses. A gunman setting a trap to kill firefighters on Christmas Eve comes at a time when the nation is already entrenched in gun control debates.